I have been flying since 1991, been a commercial pilot since 1997, and have been instructing since 1999. 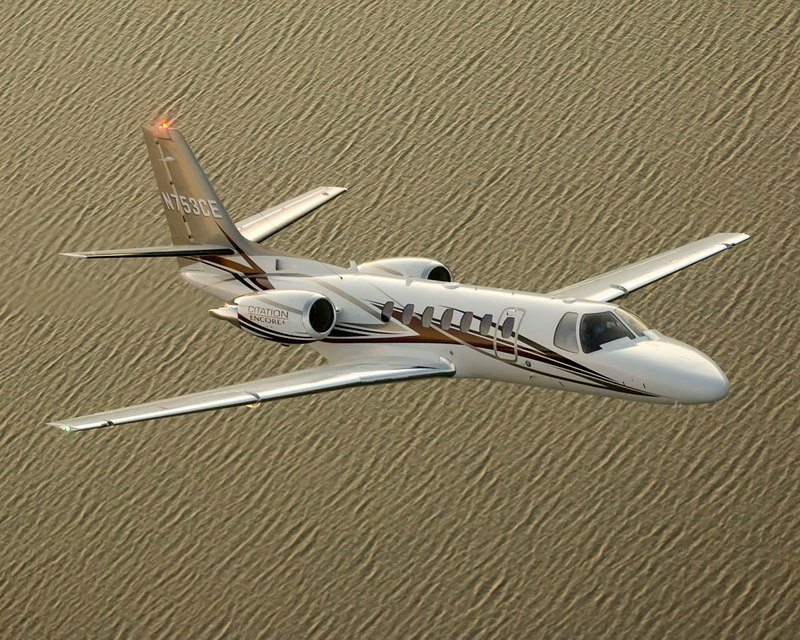 Currently, I fly for corporate and charter operations. I am passionate for aviation and watching future certified pilots learn to fly. As a member of AOPA, EAA, NAFI and SAFE National Flight instructor organizations, I am always looking for, and learning about more efficient ways of instructing. While holding my Flight Instructors License, I have logged over 600 hours of flight instruction. Safety is stressed in all of my flying and flight lessons. My teaching style is influenced by Scenario Based Training which is often used by aircraft manufacturers and airlines. I have found that using an aircraft in this manner allows the pilot-in-training to develop greater comfort and confidence levels, along with a deeper understanding of aircraft systems, and real world flying. 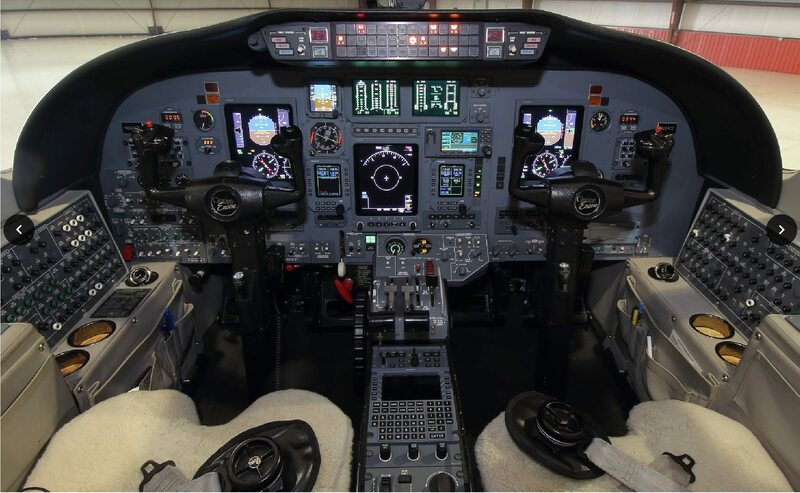 There is nothing like opening the door to the possibilities in aviation to a student, helping that student acquire skills he or she needs for years to come. While there are a lot of responsibilities that go along with flying, it can be a great deal of fun. The challenge is to help students make the most of their training time learning the skills that it takes to get their license or rating. While goals vary from student to student, there are basic skills that every student needs: equipment knowledge, how to trouble shoot problems, the challenges of working with controlled and uncontrolled airports, and understanding airspaces are only a few. Northeast Pennsylvania provides a wide range of actual flight challenges without traveling long distances to experience them first hand. This ‘real world exposure’, and knowing how to present it, provides an invaluable experience for future pilots.